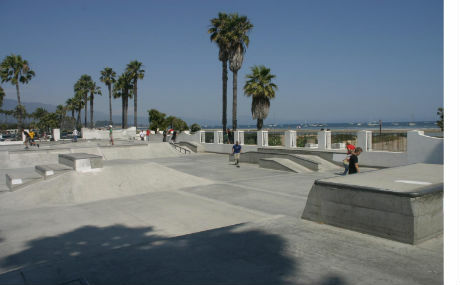 Some people say skateboarding in park is the only way to skateboard, but there is another style that is just as fun. Downhill skateboarding is a very fun, and never gets boring. Finding new hills with your friends and flying down them is just as fun as any way of skateboarding. Go out and try skating like this, send me some videos of people falling on their face! A guy sandboarding. Picture via Google images. 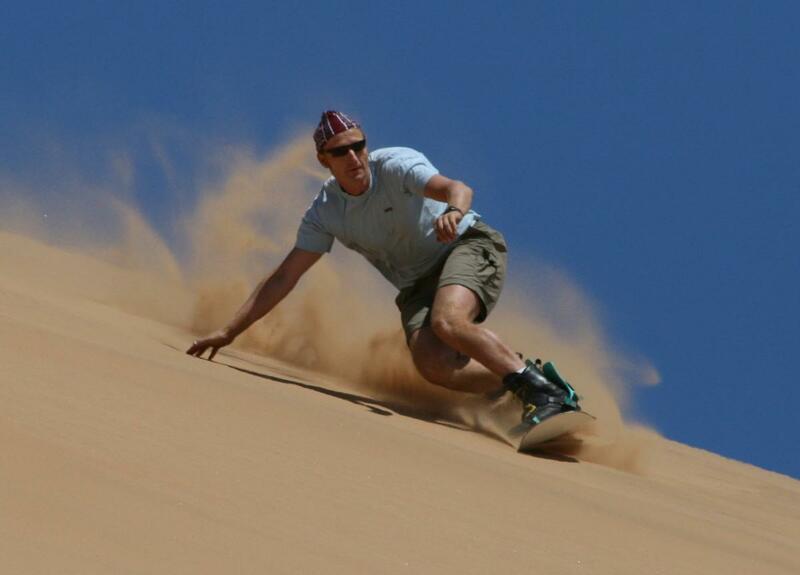 My brother and I used to go sand boarding in the dunes or down sand hills at the beach. Start by taking the trucks off your skateboard, set the board at the top of the hill sort of on the down hill section of the hill, take a few steps back, and run, jump on the board. Be careful, you might fall forward if your not leaning far enough back. Also clear away all the rocks and anything that will give a good bruise or cut, think of it as a badge. Getting a face full of sand isn’t the best part, but if you get it on camera it will make you laugh pretty hard. If you want to make it even more fun just set up some bumps and jumps to see how good you can get. To challenge yourself, try jumping onto the board backwards and ride switch. It makes a good remembering of snowboard season, and keeps your balance from getting rusty.